Bringing Memories Back To Life. 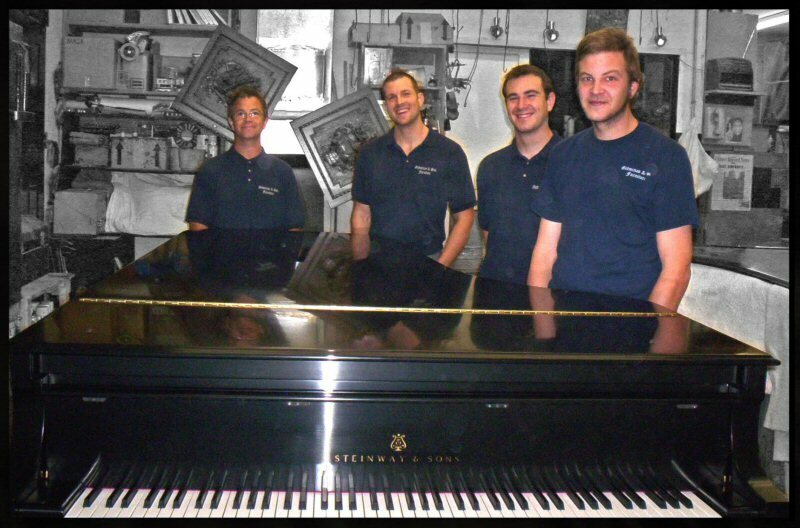 We specialize in furniture repair and refinishing, including pianos and antiques in Kansas City. Gedminas furniture also does restoration on fire and water damaged furniture for insurance companies and disaster recovery services. With over 40 years experience, we service the entire Kansas City metropolitan area including Overland Park, Lenexa, Leawood, Prairie Village, Olathe, Shawnee, Gladstone, Parkville with Furniture Repair and Refinishing. Get your broken or damaged furniture repaired by the knowledgeable artisans at Gedminas Furniture in Kansas City. Let our staff cater to your antique furniture restoration needs which include piano and clocks. Contact us today to find out more about our services. Looking for a way to keep your furniture well maintained? Bring your contemporary and antique furniture to us for refinishing! We will make it look like new. Let us know if you have any questions about our restoration services!